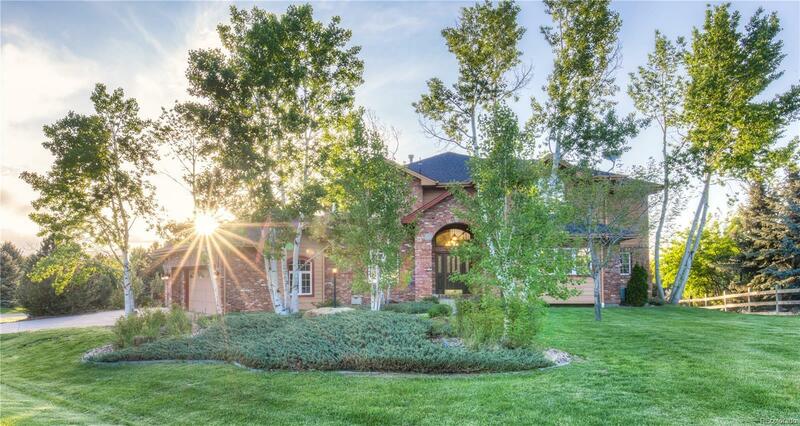 Beautiful views, fabulous entertainment spaces inside & out with an airy and open floor plan. This custom home is minutes from Niwot's award-winning schools and vibrant downtown. Featuring newer kitchen appliances, furnace & AC, spacious walkout basement, and private study with built-ins. This custom home is in the desirable Waterford neighborhood and is welcoming and warm. Beautiful hardwood floors and vaulted living room ceiling invite natural light through the many windows.